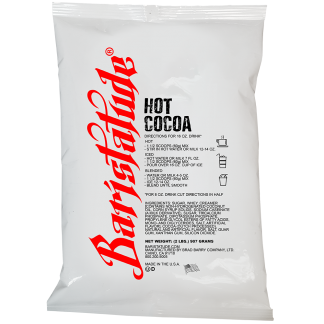 Baristatude Hot Cocoa allows baristas to make drinks quick and consistently. 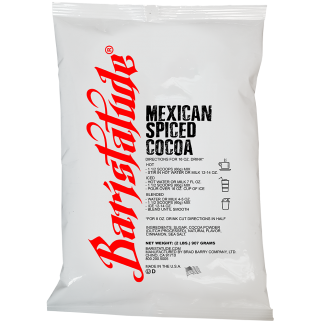 Specifically developed for all the chocolate fans out there, get ready for intense chocolate-y flavors. 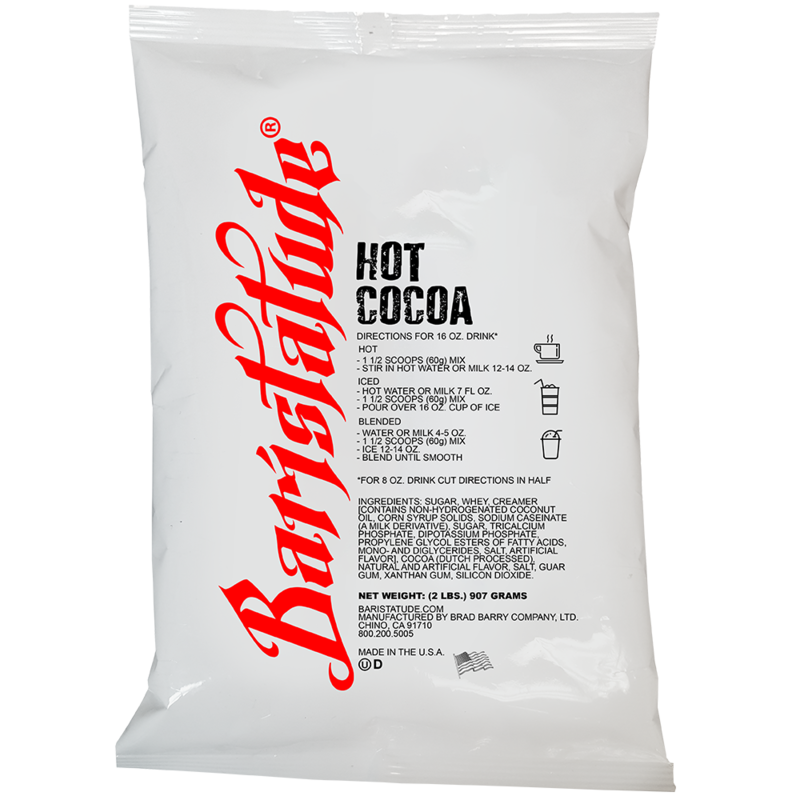 Simply add water or milk to make delicious hot cocoa in seconds! 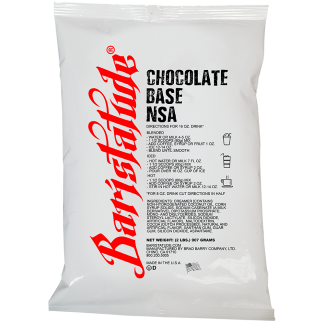 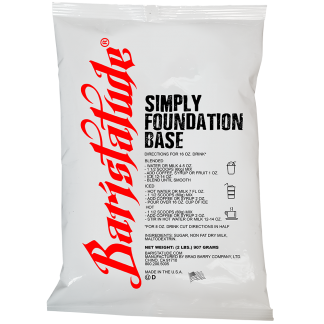 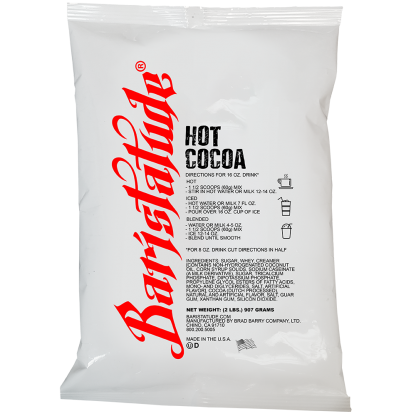 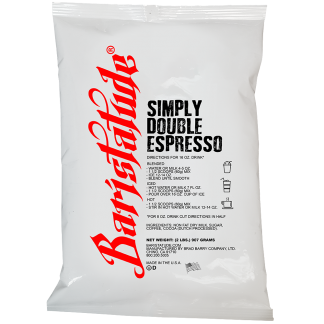 Baristatude Hot Cocoa is the easy to use mix, just add hot water or milk and you have a deliciously creamy hot cocoa in seconds.